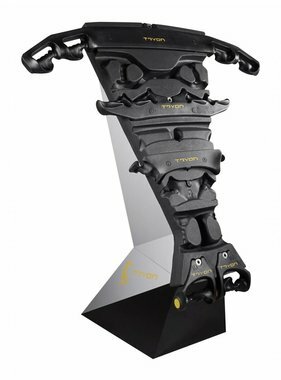 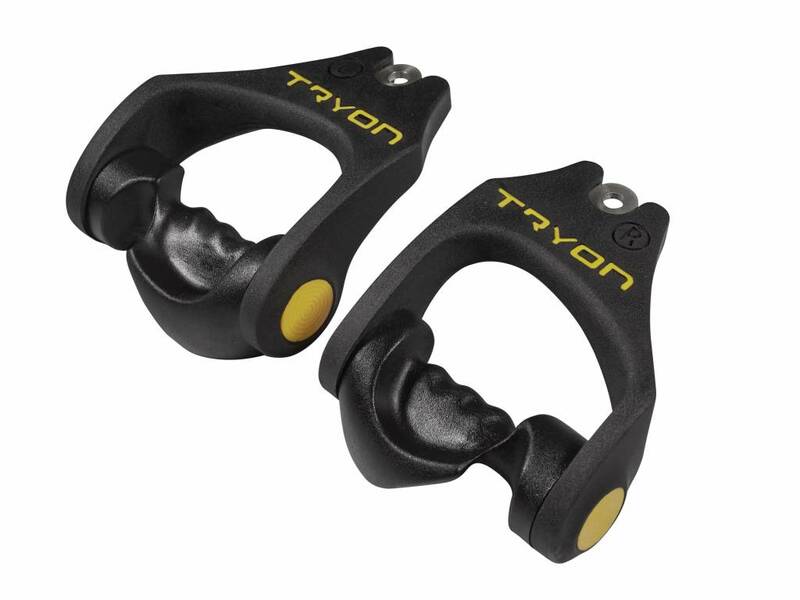 The TRYON pulley accessories are innovative by the use of grips with the Ergosense®.The Ergosense® technology ensures that all hands -no matter what shape or size- have an ergonomically correct grip during training. 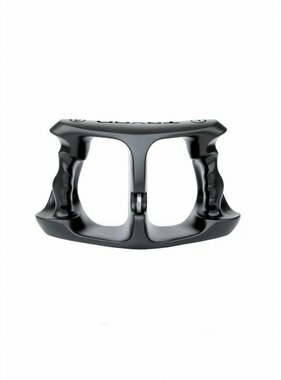 The ergonomic position of the hands makes the exercise from the start productive. 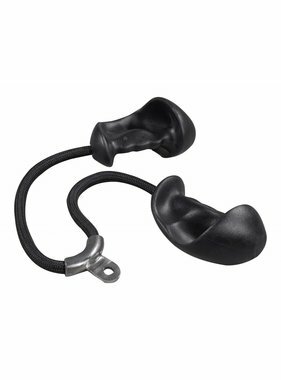 In addition, the correct hand position reduces the stress on the muscles and joints of the fingers, wrists, arms and shoulders, this results in a focus on the muscle groups that need to be trained ! 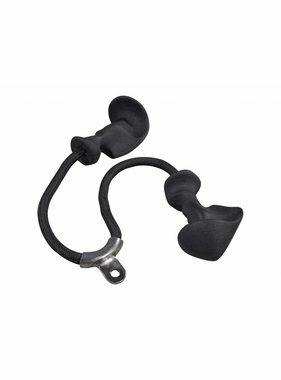 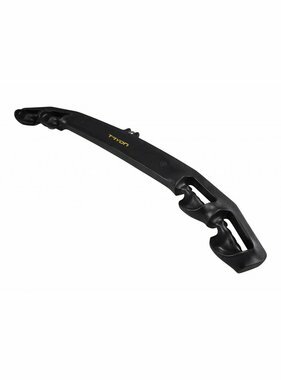 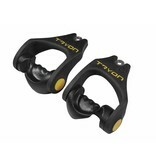 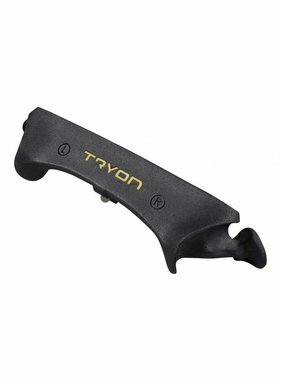 The TRYON handles are made entirely of polyurethane with an internal structure of fiberglass. 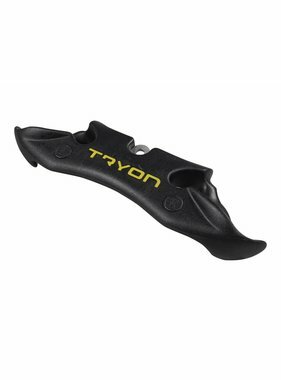 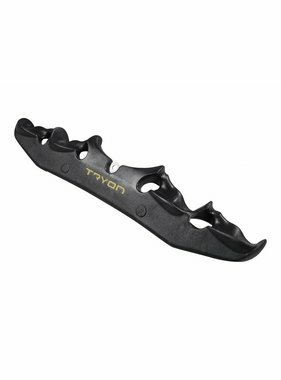 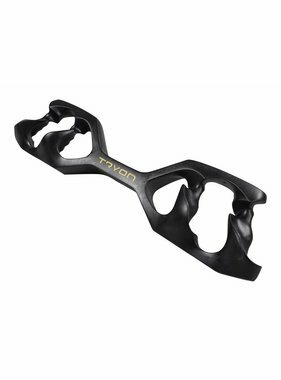 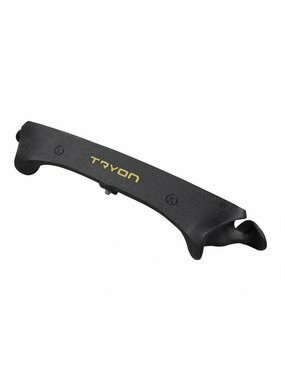 In addition to the large scale of benefits of the TRYON grips the polyurethane exterior makes the product really durable and does not damage your equipment.